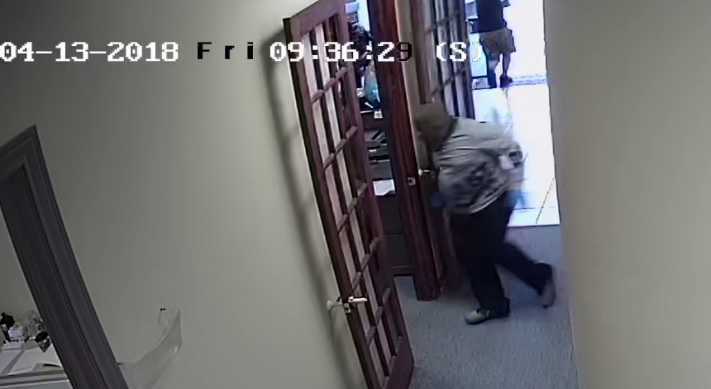 Three suspects sought in connection with an Aggravated Robbery at a Stafford Clinic! 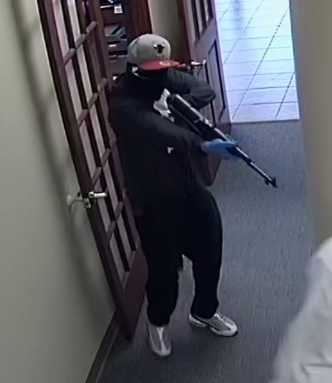 On April 13, 2018, at approximately 9:30 AM, two unidentified males armed with a pistol grip long gun committed an Aggravated Robbery of RVR Health and Wellness Center located at 11925 US 59 Freeway, Stafford, TX. The suspects stole property from the business and an employee, including credit cards that were used at Walmart located at Beltway 8 and Bissonnet. The female in the photos was captured on Walmart surveillance video using the credit cards taken in the robbery. 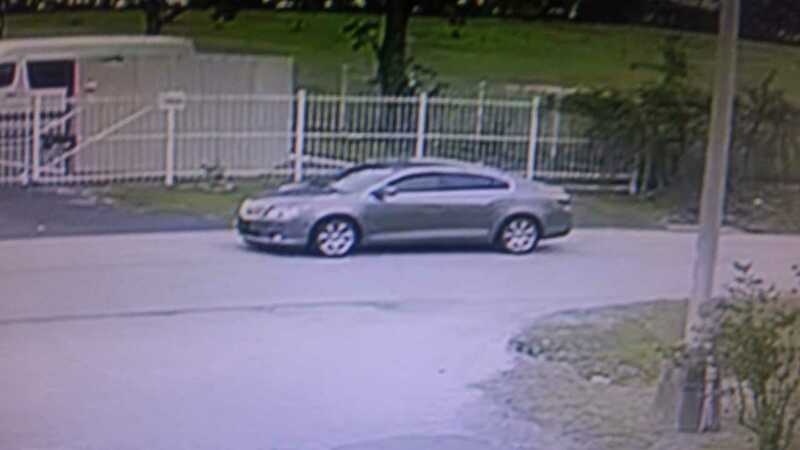 The female subject has facial tattoos and was driving what appears to be a newer model Buick passenger car. 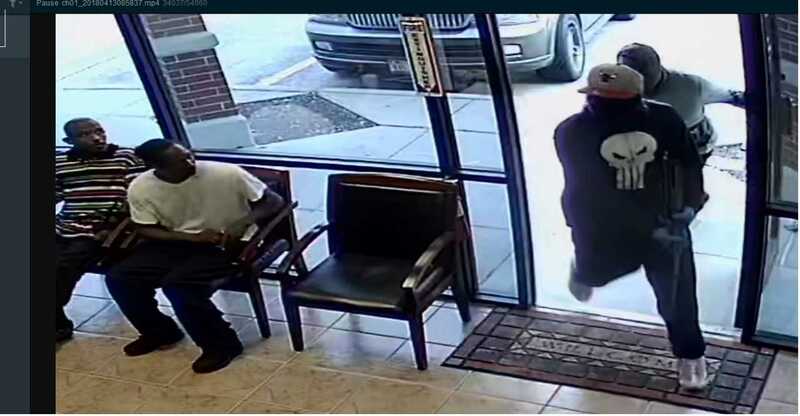 The Stafford Police Department is attempting to identify these suspects and gain information in reference to the Aggravated Robbery.